HBE310-16 is used for welding type 310 stainless steel. analysis and oxidation resistance as the base plate metal. 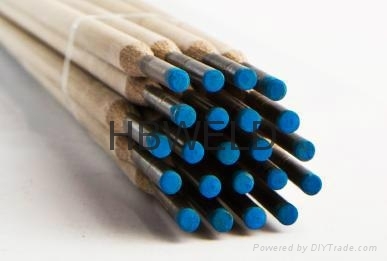 Used for welding same kind of austenitic steel under high temperature.Also can be used for welding Cr5Mo,Cr9Mo,Cr13 stainless steel and different type of steel.